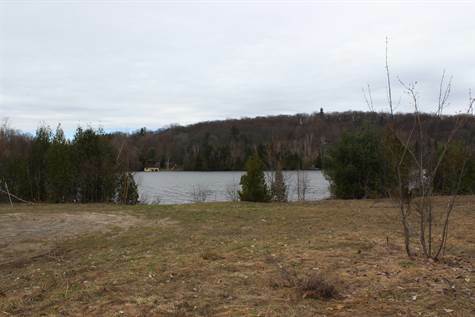 " LAKE ROSSEAU WATERFRONT LOT"
Great level building lot with driveway already in and perfect building location. There is 275 feet of shallow shore of level grade with 1.39 acres of land that borders township maintained Morgan Bay Road. This property is perfect for a home or cottage! Also close proximity to Rosseau, Port Carling and Muskoka`s famous golf courses! !